So where do you.... find Moose? Learn facts, improve your hunting and tracking skills with hunting tips, strategies and gear suggestions. The information I share with you on this website is free for your enjoyment, I encourage you to go to any area where there is a moose population and use it to help find them. It is my wish for every person who wants to, to go out and be successful in their searches. Where do we find them? Personally, "I find them in beautiful BC and the Yukon Territories"
Where can YOU find them? Scattered across the northern hemisphere. I can assure you, pretty much across the board, this content can be used anywhere. Sure... there will be some slight variations in the timing of the rut (mating season) and the habitat locations they use from season to season -- I guarantee you, no matter where you are looking, this information will help you! However; as I mentioned above, my experience in finding them is here, in Western Canada. Populations have expanded across the province and are found mostly in the boreal forested areas. They are almost entirely absent from all coastal regions and can be found in the mountains and valleys except for the driest of areas like the Thompson and Okanagan regions. Over 70 percent of the moose population lives in Northern BC, with a population of about 170,000 animals. The balance of the population are scattered in pockets throughout the southern sections. 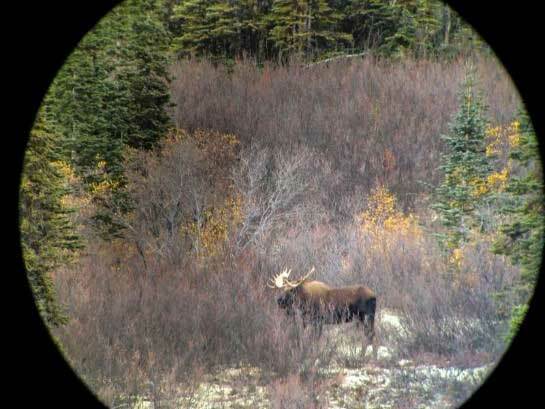 Discover the Best Methods and Strategies to Locate Moose. We have the information to help you... choose and use calls. We have exactly those calling tips, reviews & resources you need for making the best choice. Knowing where and when to look in habitat is key. They are found in various areas at different times of the year. 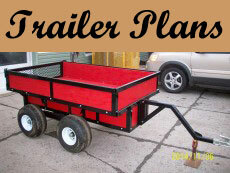 Pictures are included throughout the site with several pages dedicated to photos. Share your pictures and stories with us... and others too. You will learn many great hunting tips to help you find that elusive, four legged, six foot high, twelve hundred pound animal (550 kg), either through the lens of a camera or a rifle scope. Ultimately... Improve Your Hunting Skills. 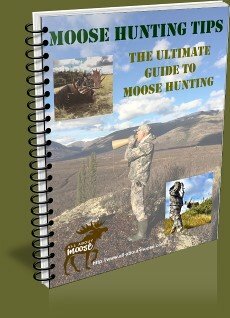 Looking for good moose hunting tips? You'll find them right here. Bull in velvet... note the white fringes to the velvet. This is an unusual sight for most of us! What equipment or gear is required to take with you to camp? Hunting rifles, archery equipment for the bow hunter, optics and GPS’s and many more items are required to make your trip successful. May we suggest a few items for gifts ideas for the hunter or moose mania person in your life? Antler size always leads to deep discussions regarding the size of an animal, what is its age and for some... will it make the record books? Only the males of the species have antlers and they can grow to be quite large with the largest spread of an adult being almost 6 feet across. Some hunters are looking for animals with huge antlers, while others are looking for some tender meat to eat for the winter. 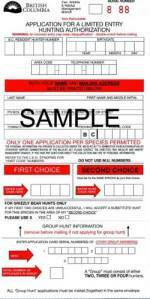 Are you a hunter that only looks for the largest of moose to harvest? What drives you to hunt for these monsters? We’ll take a look at these arguments and also share our point of view. Oh those recipes! Yum! We have shared quite a few and so have you, be sure to check them out and try them. 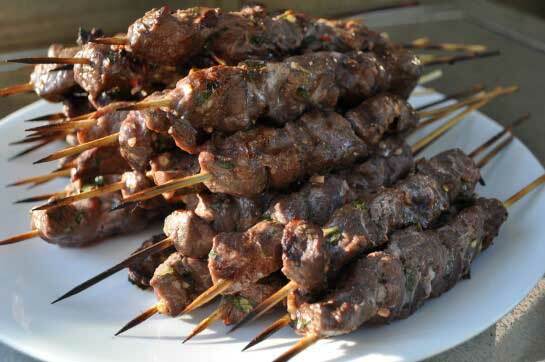 Appetizers: Check out our recipes for dishes like this! 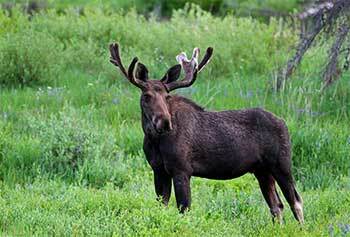 Seeing and photographing any moose while adventuring in the wilds is a thrilling experience. Many have been spotted by canoeing, kayaking and rafting the many lakes and rivers of the province. Back country travelers also see them wandering and feeding in the wilderness meadows and boreal forests. If you do not find the information you are looking for, please use the Ask-An-Expert form and I will post the information you want as soon as possible. This the most comprehensive site about moose, and with your help and suggestions we will continue to be. 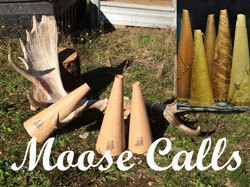 I have been hunting for over forty years and moose for over twenty. 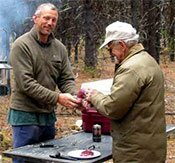 My partners and I have combined hunting experience of over 150 years... on this website we will share it all with you! 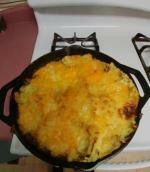 We hunt with the idea in mind that a successful trip is not measured just in the amount of meat we put in the freezer. It’s also about the experience... time with friends and family, being outdoors, breathing the fresh air and the anticipation of seeing wild game....This website is exactly that. An all-inclusive place to find information regarding the species Alces alces. They are majestic animals that often do not get the respect they are due. I hope you find this site informative and if you have any tips, ideas, recommendations... do feel free to contact me. Me by the way: Mark Allardyce and this is my website, I live in beautiful British Columbia, Canada, this is my Passion. Please check back often for updates and new and exciting information.